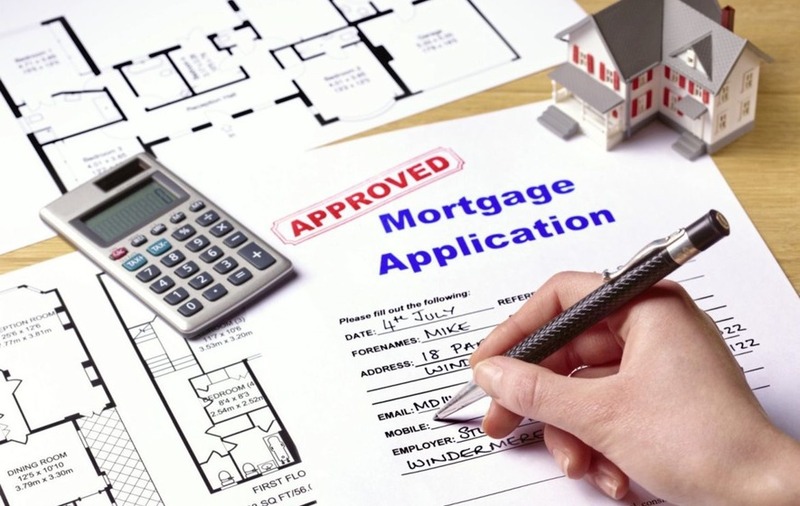 REMORTGAGING levels surged to a nine-year high in January as home owners anticipating further possible interest rate rises locked into attractive deals, a body representing lenders has reported. There were 49,800 new home owner remortgages completed in January - nearly a fifth (19.1 per cent) more than in the same month a year earlier, UK Finance said. It was the highest monthly number of re-mortgages since November 2008, when the figure stood at 51,300. Jackie Bennett, director of mortgages at UK Finance said: "Re-mortgaging in January reached a nine-year high, as a number of fixed-rate mortgages came to an end while borrowers locked into attractive deals amid expectations of further interest rate rises. 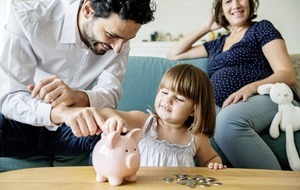 "While an increase in remortgaging is expected in the New Year as people put their household finances in order, this strong growth is above the seasonal fluctuations we tend to see at this time of year." UK Finance's figures also show there were 24,500 new first-time buyer mortgages handed out in January, 7 per cent more than in the same month a year earlier. And 25,000 new home mover mortgages were completed in January, 6.4 per cent more than in the same month a year earlier. UK Finance said growth in the buy-to-let market remains "subdued", reflecting the ongoing impact of recent tax and regulatory changes. There were 5,600 new buy-to-let house purchase mortgages completed in January, 5.1 per cent fewer than in the same month a year earlier. 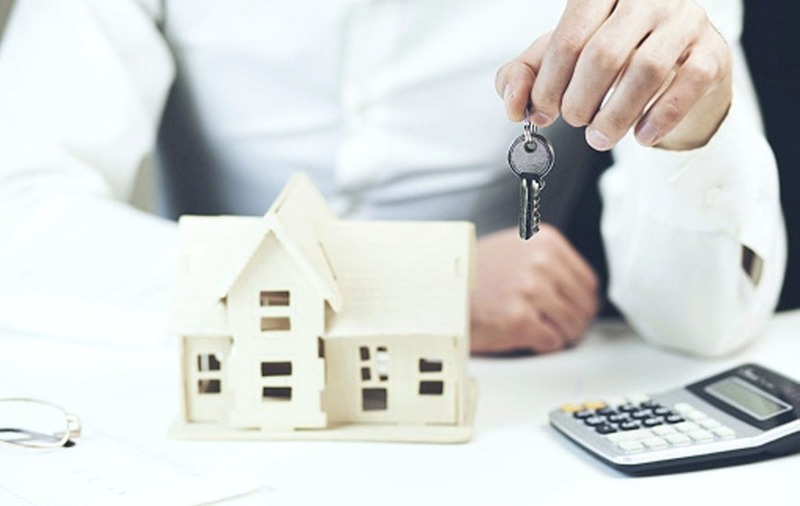 Mark Harris, chief executive of mortgage broker SPF Private Clients, said: "It is no surprise that re-mortgaging levels are so high with borrowers worried about potential interest rate rises on the horizon. "Many are choosing to lock into longer-term fixes of five years, as rates are still extremely competitive, even though they are now on the rise so it may be wise not to hang around for too long." Jeremy Leaf, a former residential chairman of the Royal Institution of Chartered Surveyors (Rics), said: "The increase in new first-time buyer mortgages in January is a particularly good sign for the market at a time when it tends to be finding its feet at the beginning of the year." The Government said on Tuesday that an estimated 60,000 first-time buyers have so far benefited from the stamp duty relief announced at the Autumn Budget.